Bethany Hall-Long was sworn in as Delaware’s 26th Lt. Governor on January 17th, 2017. Born and raised on her family’s farm in Sussex County with her two older brothers, Bethany graduated from Indian River High School where she met her high school sweetheart, Dana. After graduation, she went on to pursue her childhood dream of becoming a nurse at Thomas Jefferson University in Philadelphia. Upon graduation, she and her husband, Dana, moved to Charleston, South Carolina, where she pursued her MSN in community health nursing from the Medical University of South Carolina, while Dana was stationed there as a member of the United States Navy. During Dana’s last tour at the Pentagon, Bethany completed her PhD in health policy and nursing administration from George Mason University, and served as a fellow for the U.S. Senate as well as the U.S. Department of Health and Human Services. Their love of Delaware, and desire to be close to their families caused Bethany and Dana to move back and make their home in Middletown with their son, Brock. Bethany has been a member of the UD Nursing Faculty now for nearly twenty years. She also holds a distinguished record at the University of Delaware (UD). She was the first nursing faculty at UD to receive the University-wide excellence in teaching award and is currently a Professor of Nursing and Joint Faculty in Urban Affairs. Her research and community service record with at-risk groups such as pregnant teens, diabetics, homeless and the mentally ill, makes her a nationally recognized health scientist. From 2002-2017, Bethany served as a member of Delaware’s legislature, first as a Representative and then as a Senator. 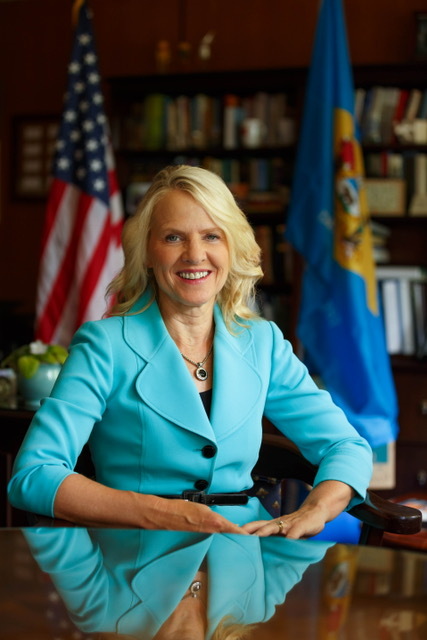 She served as the chair of the Health and Social Services committee where her efforts were aimed at ensuring a stronger, healthier Delaware by combating addiction, focusing on a stronger mental health system, fighting cancer, and health inequities in our state. She also served as a member of the capital budget Bond Committee where Bethany focused on building Delaware’s infrastructure, modernizing our schools, repairing our highways, and protecting our environment and open space. Bethany has always been, and will continue to be a strong voice for all of Delaware. © - 2018 - WILDE Inc.